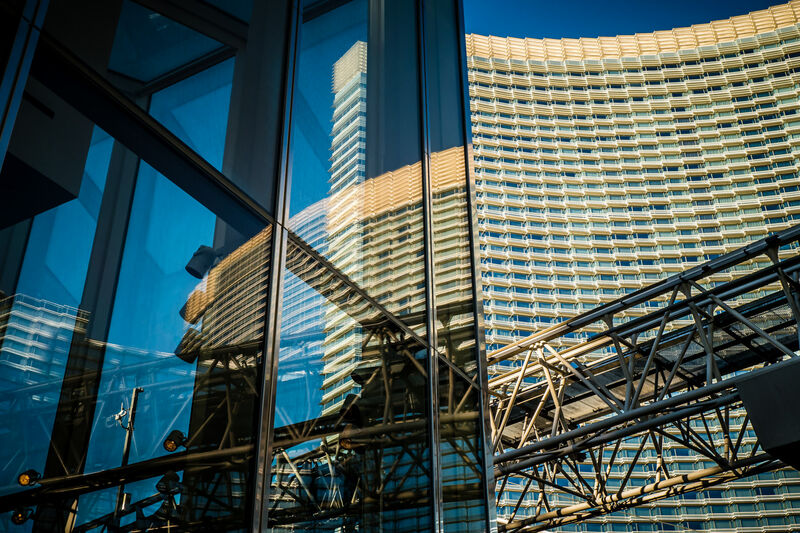 The track for the CityCenter tram, reflected in the lobby windows of one of the Veer Towers as the Aria rises into the background at CityCenter, Las Vegas. 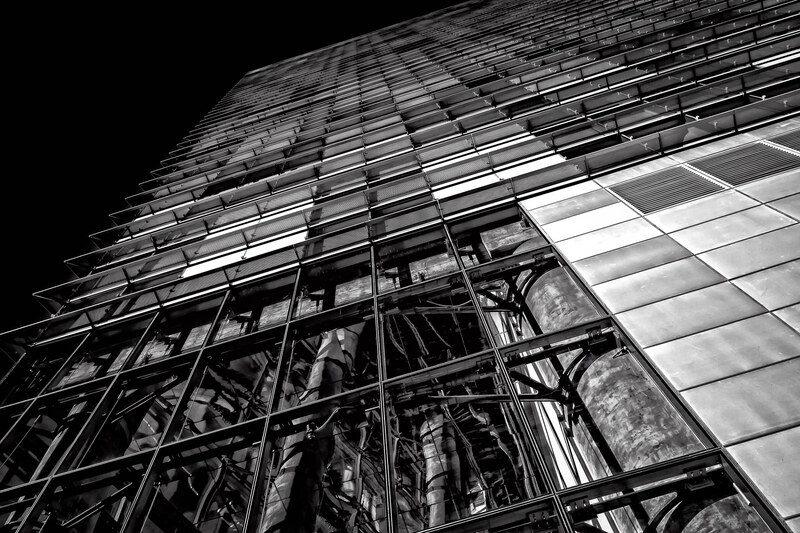 The inner structure of the eastern-most Veer Tower is exposed through multi-story windows in the building’s lobby at Las Vegas’ CityCenter. 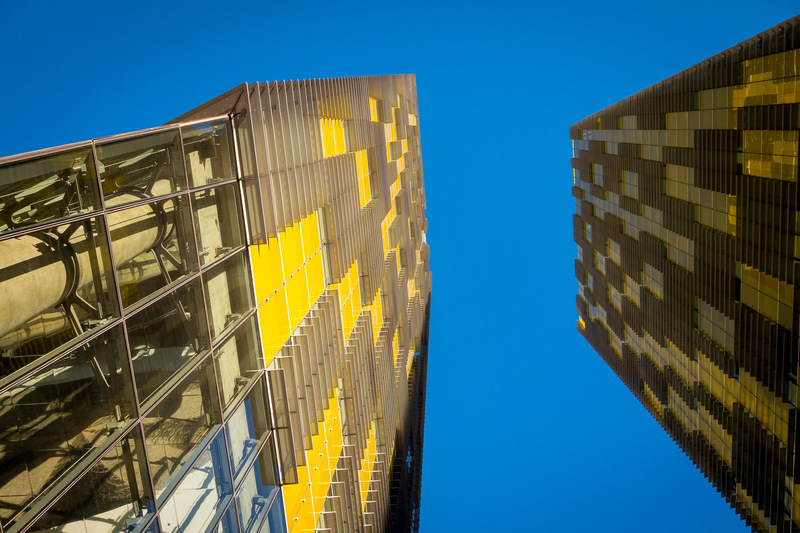 Exterior detail of the Veer Towers with a bit of blue sky peeking between at CityCenter, Las Vegas. 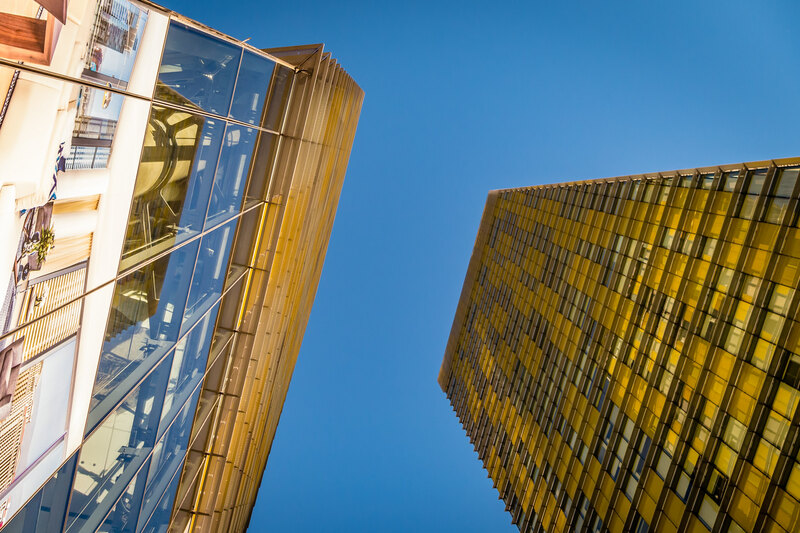 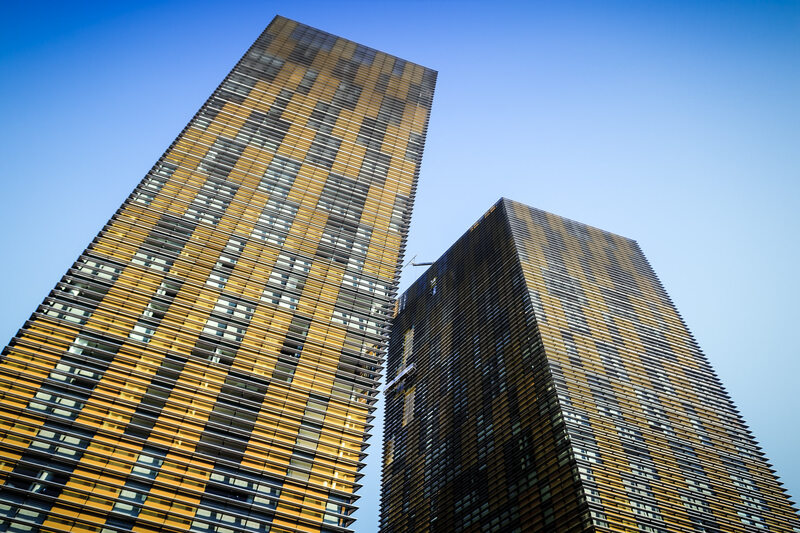 Las Vegas’ Veer Towers rise into the desert sky at CityCenter. 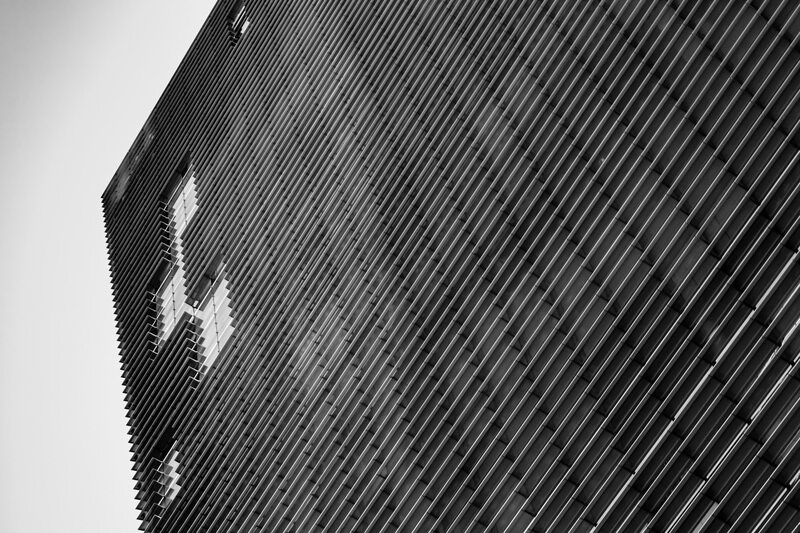 Exterior detail of the one of the Veer Towers, CityCenter, Las Vegas. 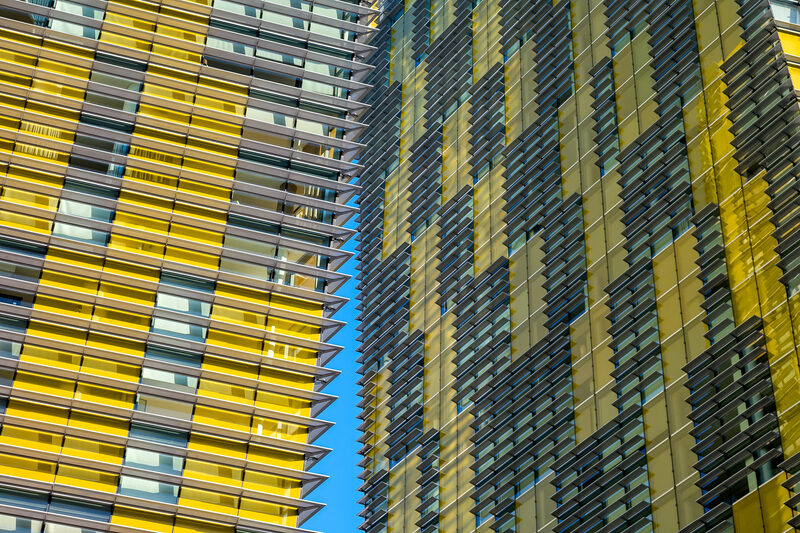 The Veer Towers, CityCenter, Las Vegas. 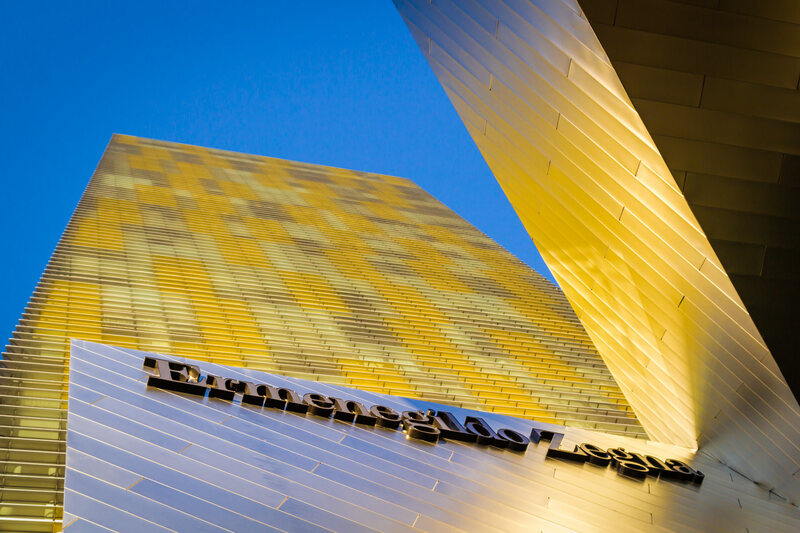 An abstraction of Las Vegas’ Veer Towers at CityCenter. 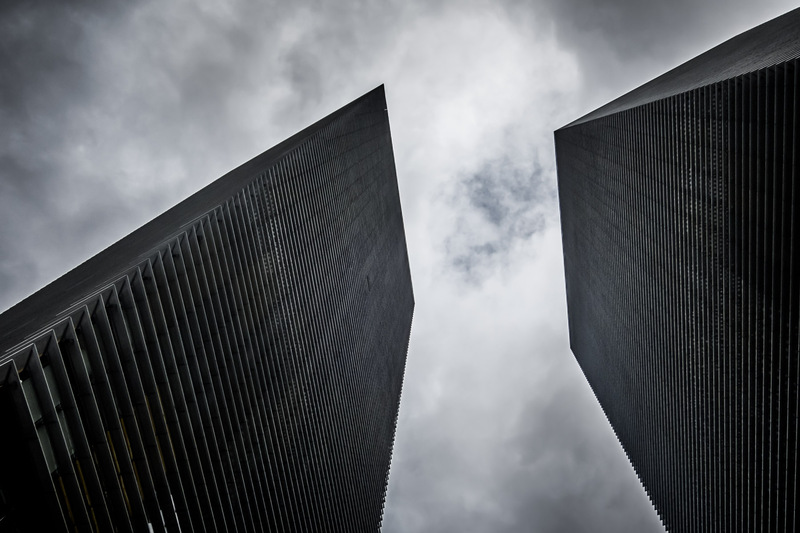 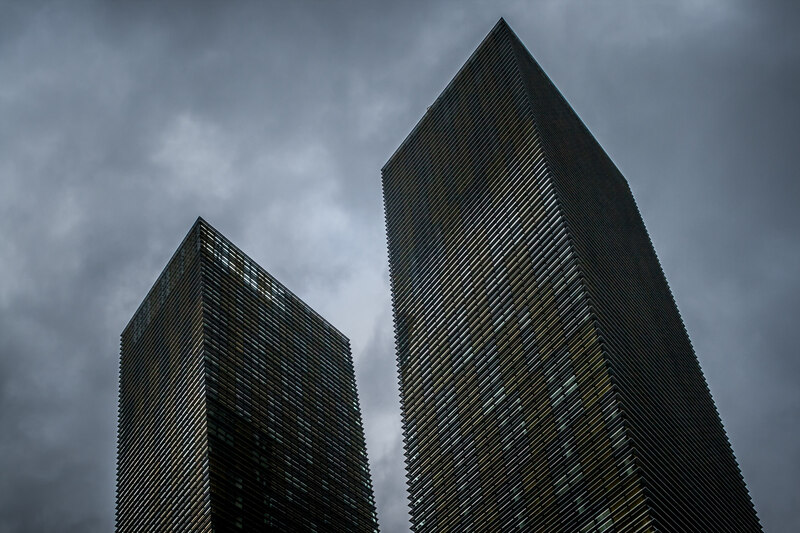 Storm clouds form over the Las Vegas Valley in this shot of CityCenter’s Veer Towers.